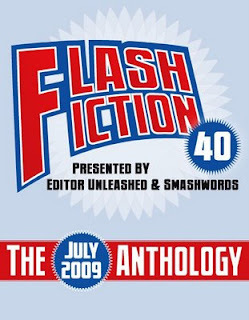 The Flash Fiction 40 Anthology is now published at Smashwords. Click here to view or download the Flash Fiction 40 Anthology. 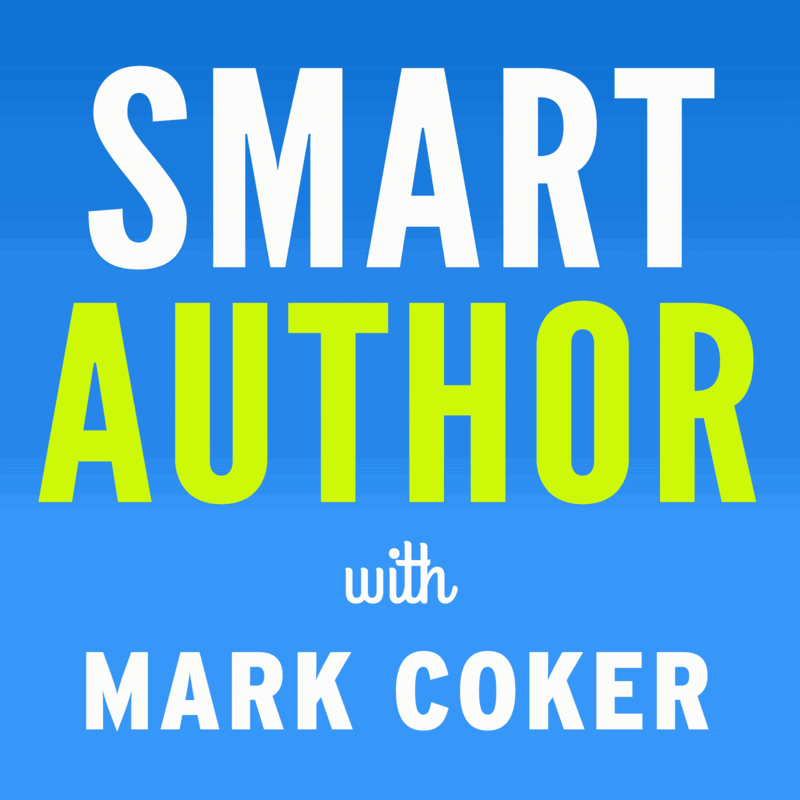 Check out this incredible collection of short fiction under 1,000 words from 40 of the most talented up and coming writers today. It's free. The Flash Fiction 40 is a product of a free writing competition sponsored by Editor Unleashed and Smashwords. 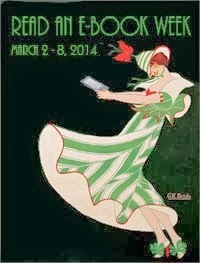 Special thanks to Maria Schneider of Editor Unleashed for doing such a tremendous job managing and judging the contest. Thanks also to the more than 280 writers around the world who participated in the competition, and the hundreds more in the Editor Unleashed forum community who participated in the judging. Also special thanks to Next Chapter Communications for designed the ebook cover and the Flash Fiction 40 logo and other assorted digital badges associated with the contest.